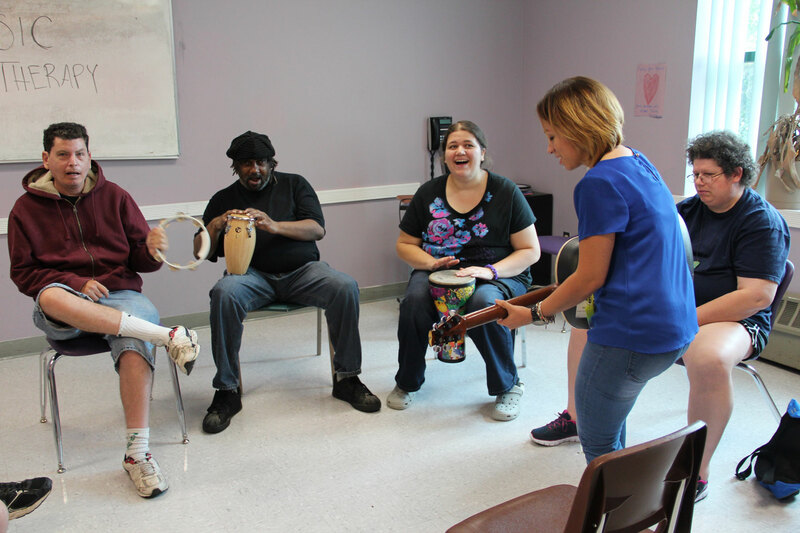 Creating meaningful, self-directed futures for individuals with mental illness. The Behavioral Health Services Division at FREE provides specialized, strength-based, recovery-oriented residential and day services to individuals ages 18 and over with severe and persistent mental illness. FREE offers a wide range of residential opportunities, sponsored with the Office of Mental Health. The goal of FREE’s community-based residential opportunities is to provide quality, individual-driven, recovery-oriented services to help individuals maximize their independence and reach their full potential. 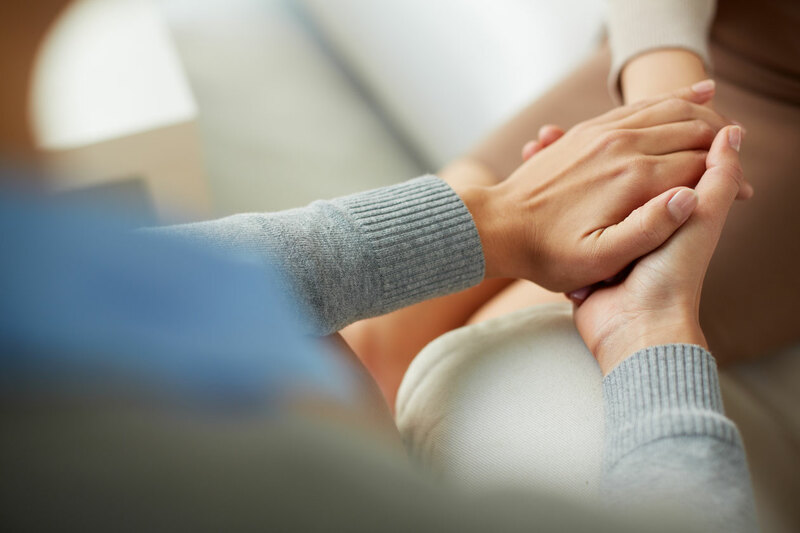 Our restorative services include medication management, independent living, substance abuse, rehabilitation counseling, symptom management, skill development, and others. Individuals with mental illness receive services tailored toward increasing their ability to function as independently as possible. Specialized MI / ID Community Housing – Highly structured housing programs for individuals with co-occurring mental illness and intellectual disabilities. 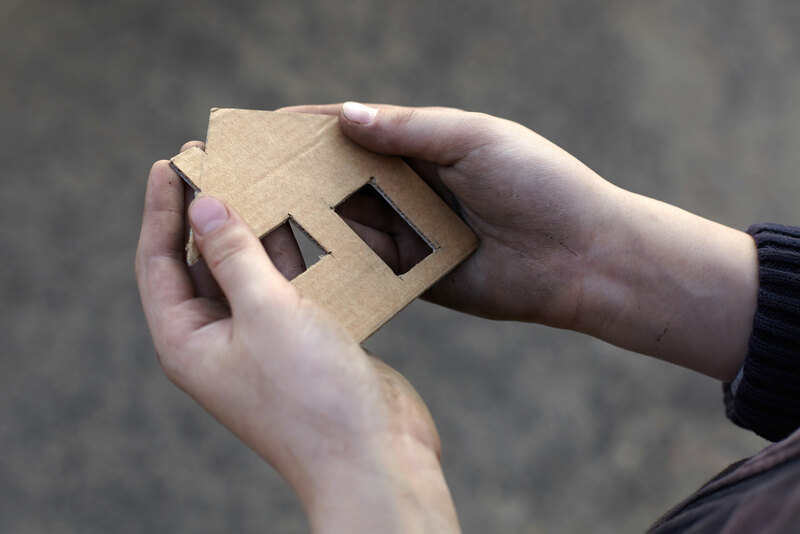 Homeless Housing Program – Offers support services including case management, life skills training, alcohol and drug abuse services and mental health treatment. FREE sponsors several programs in both Nassau and Suffolk Counties that support homeless populations as well as those at risk of being homeless or residing in situations considered unfit for human habitation on Long Island. Terry’s Place in Bethpage is PROS certified by the NYS Office of Mental Health. Participants (18-65) attend during the day to work on life goals, such as returning to work, minimizing relapse, or improving their social connections to the community. Terry’s Place offers a full array of PROS services including community ehabilitation and support, intensive rehabilitation, ongoing rehabilitation and support, andclinical treatment. Individuals attend 1-5 days each week depending on their Individualized Recovery Plan.